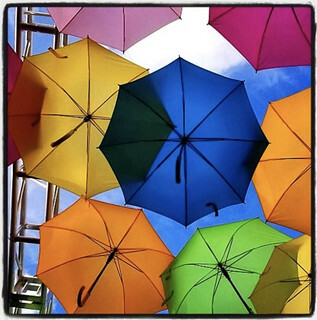 The Arts Council of Greater Weston, Inc. is a 501(c) (3) not for profit organization dedicated to enhancing the community by ensuring that there are a wide variety of cultural and educational opportunities available locally. Students (age 14 and over) earn your volunteer hours with the Arts Council of Greater Weston, register now!. 2018 -2019 Series tickets on sale now! All movies in original language with english subtitles. Individual tickets $8.00 at the door if not sold out. Doors open 30 minutes before showing. Monday, February 11, 2019 - Road to Your Heart (South Africa - Afrikaans) A road trip across the breathtaking landscape of South Africa. Basson has five days to get to his father’s funeral but must complete tasks along the way so he can take over the family company. He meets and is joined by Amory, a free-spirited bohemian girl. 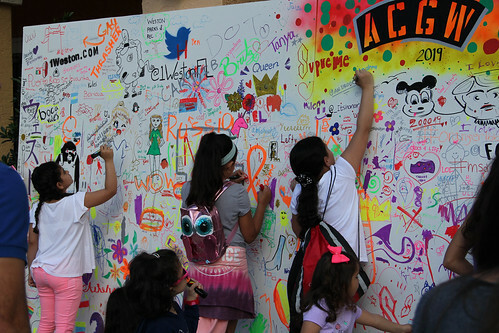 Celebrate the Arts Day engages children and families through interactive exhibition and related programming. In collaboration with the Weston Town Center, The City of Weston and Young at Art Museum this is a fun filled day with art booths and entertainment provided by local students and arts professionals. 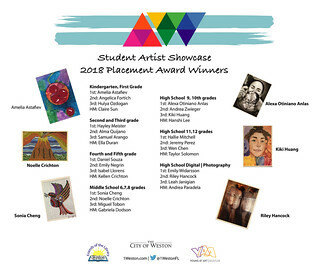 Dedicated to supporting the arts in the Weston School district, we celebrate the outstanding works being created in our classrooms with a month long exhibition showcasing works by students from pre-K through high school. A reception is attended by student artists, families, teachers and city officials who assist in awards presentations. 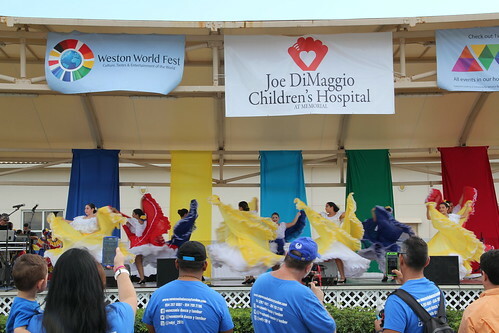 Weston World Fest is a free annual community event run by volunteers, if you would like to be a part of this exciting event email: info@1weston.com. This unique annual event brings together the customs and colors of the world for an amazing afternoon of cuisine, entertainment and culture! Kids will love participating in our Passport Challenge, while adults can shop our specialty vendor booths and visit our sponsor booths with their SponsorPass. 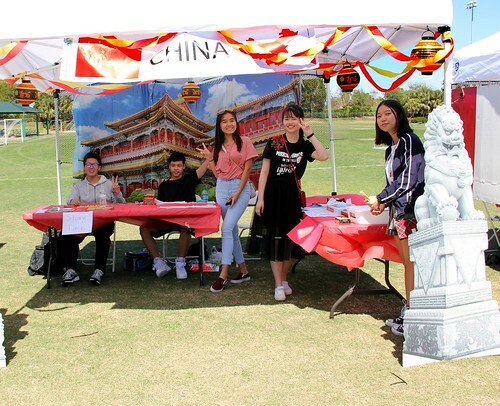 And everyone, young and old, can enjoy the incredible variety of international foods and onstage performances. Entry is free to the public. Stop in at the Arts Council booth (blue topped tents) on the day of the event for information and passports. Don't miss our last film of the series! Tickets Now on Sale! Click movie icon above for all of the details! Check out the fun on our Flickr page below! @ #ACGWCOLOR and on our Flickr page below! For all the latest in Arts & Culture in Weston read our monthly News Letter below! The Arts Council of Greater Weston is proud to have so many partners from our local business community. Please show your support by thanking them for everything they do to help us bring the best possible cultural events to our community year after year! 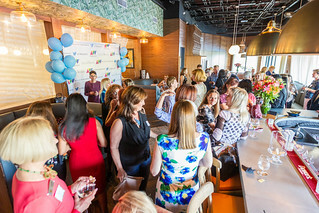 Have an idea for a new event in Weston? Want to share your thoughts on how to make an existing event better? Or, just want to know how you can help make our community an even better place to live and have fun?? We are a 100% volunteer organization and are always looking for new partners in our community. So e-mail us at the address below, we can't wait to hear from you!